I am so thrilled to have another happy client now living in San Clemente! About a year ago I met an amazing woman at one of my open houses. After keeping in touch and many home tours all over South County, we were able to locate the perfect home. 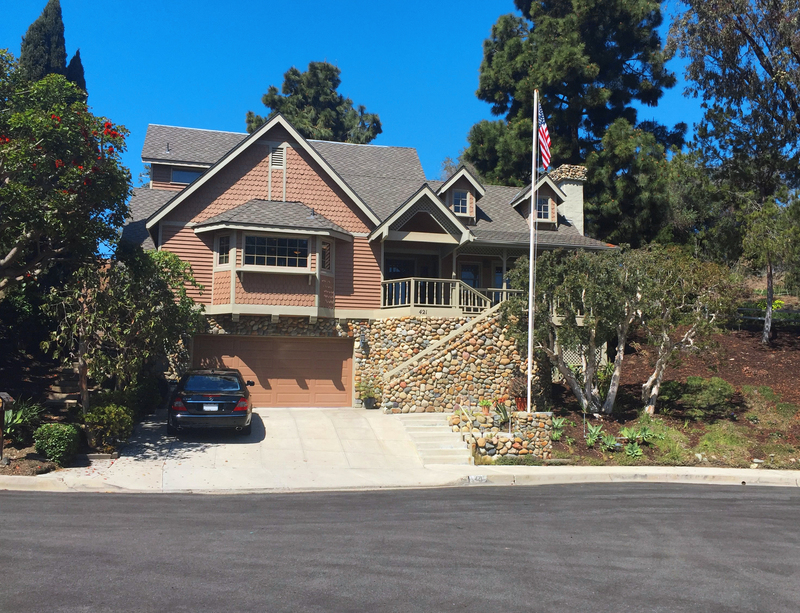 This property boasts golf course and ocean views and was suitable for a possible expansion down the road. Utilizing the my Certified Negotiation Expert certification, I was able to ask enough questions, and the right questions more importantly, to find what the property was appraised for. Needless to say, my client is happy purchasing the home for under market value. Many agents prefer to just take listings, but there is something special about your “Buyers” finding the perfect home and being excited about the transaction. Sure, working with Buyers can be a lot more tedious and time consuming, but I love the positive attitude that accompanies my Buyer home tours. All in all, happy with the close of this particular transaction and looking forward to the next one!